Fashioned from the inner bark of mulberry trees, Hanji is a form of handmade traditional Korean paper. 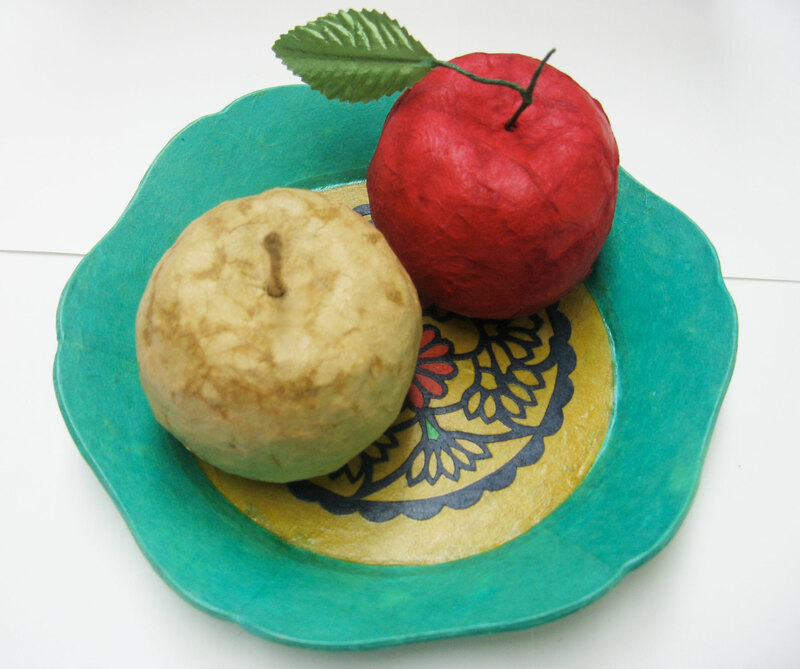 Students will learn how to use hanji, which comes in a variety of colors and styles of traditional art patterns, to make pencil cases, small plates, and jewelry boxes. Hanji papercraft is an art that has been passed down over centuries, but these projects will provide students practical day-to-day objects they can use outside of the classroom.